One of the toughest parts about wedding planning is deciding who to invite to the ceremony. 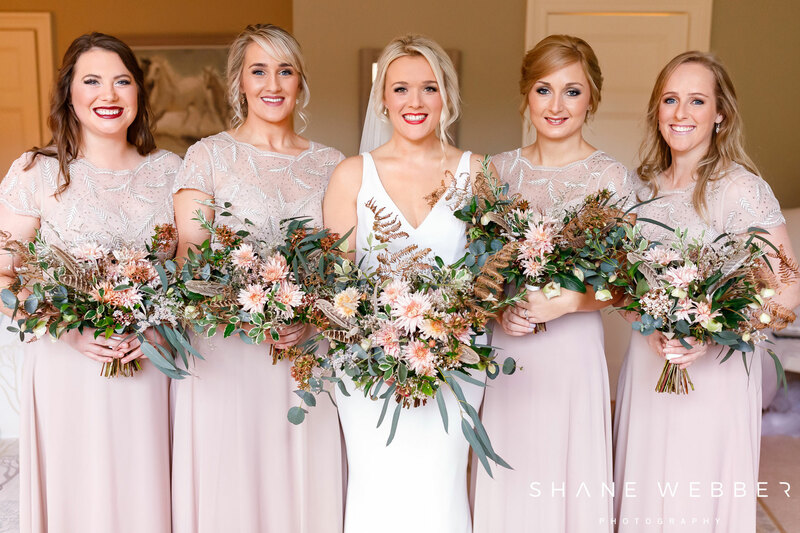 As wonderful as it is for everyone to be a part of your big day, we meet so many people during our lives that it’s just not impossible to include them all. But how do you figure out who to invite and who not to invite without causing upset or offence? Here are some tips. 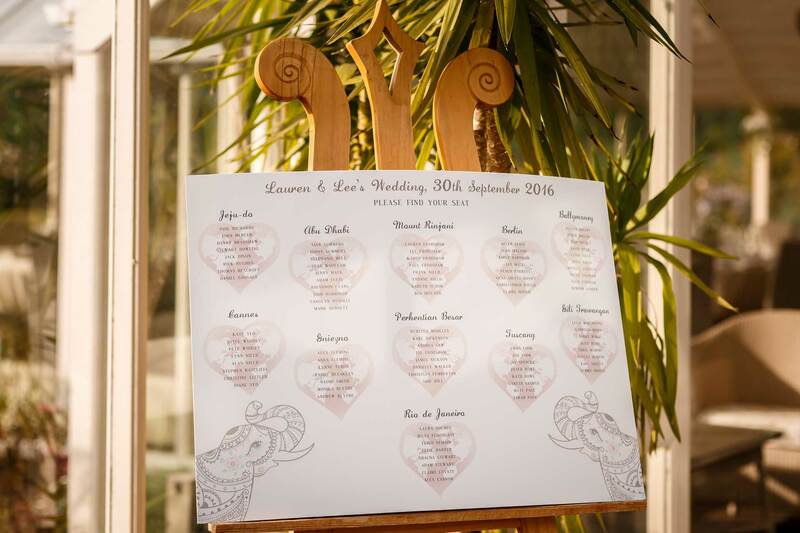 Your venue will already be booked before you send your invites, so make sure you know exactly how many guests you can have at your ceremony and wedding breakfast before you start writing your guestlist. There are some people that you simply can’t imagine your wedding without, such as your parents, siblings and closest friends. Make a list of the people who absolutely have to be there to give you an idea of how many invites you’ve got left. Now you know how many additional guests you’ve got space for, write down everyone else that you want to invite ask yourself a few questions to decide whether they make the list. When was the last time you talked to them? If you’ve not talked to this person in the last year, chances are you’re not that close anymore, even if you used to be BFFs. Did they invite you to their wedding? If you attended their wedding, they likely see you as an important person in their life and it would be nice to return the favour. If it’s someone that you’ve since lost touch with, however, inviting them might be a little strange. Do you both know them? If your fiancé doesn’t know them and you’re struggling to find room at your venue, this might be someone to cross off the list. Your parents’ friends or someone’s new partner might even fall into the category of someone that neither of you know. Are you comfortable around them? 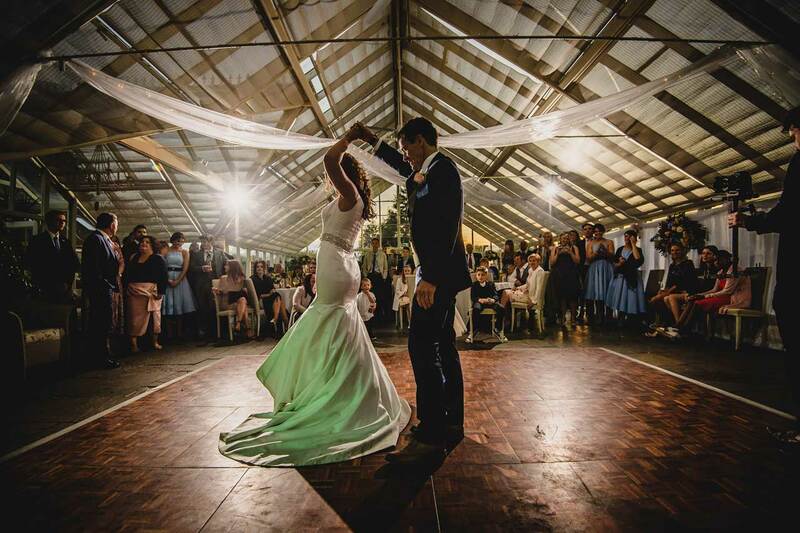 This is your big day, and you want to be able to relax and enjoy yourself. It’s a very personal experience, so you shouldn’t feel like you have to invite people that you’d be uncomfortable around. This might include your boss and colleagues, or that friend who always drinks too much makes everything about themselves. For extended family, colleagues and acquaintances that you can’t find space for at the ceremony, inviting them to the reception is a great way to still include them in your big day. The most important thing to remember is that once you’ve decided the parameters for your invites, stick to them. It’s easy to cause offence if you give some people a plus-one and not others, or only ask certain parents not to bring their children. Draw a line to make sure that you keep things fair and under control. 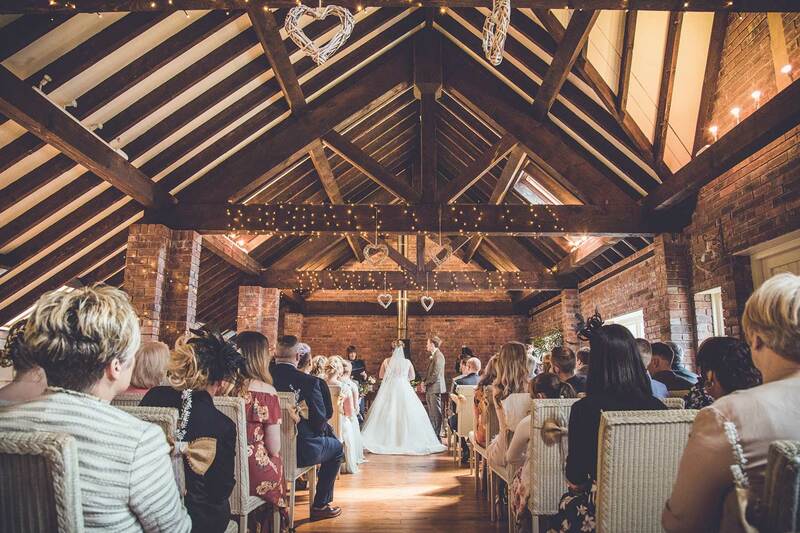 Abbeywood Estate is a stunning wedding venue in the Cheshire countryside, with plenty of indoor and outdoor options to suit wedding guestlists of all sizes. Get in touch with us today to find out more or arrange a guided tour of our grounds.